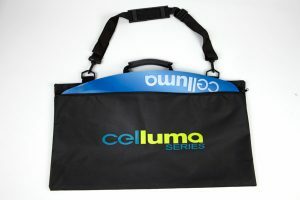 It is important to protect your Celluma panel during transport! Use this handy carrying case for those times when you bring your Celluma panel home for some self care, or for when you rent it out to your clients that aren’t able (or willing) to come in for more than 1 treatment / week. Branded to assist with product recognition in your treatment room and on your commute.